On 17 December 1903, the Wright Brothers had their first controlled aircraft. The flying machine then was developed into a fixed wing aircraft by the brothers in 1904-05. It was possible for the fix wing powered flight due to the aircraft control invention of the Wright Brothers. The three-axis control was considered as the most important invention of the Wright Brothers, which contributed to the development of the aviation. The aircraft could be steered by the pilot while he could sustain the equilibrium. 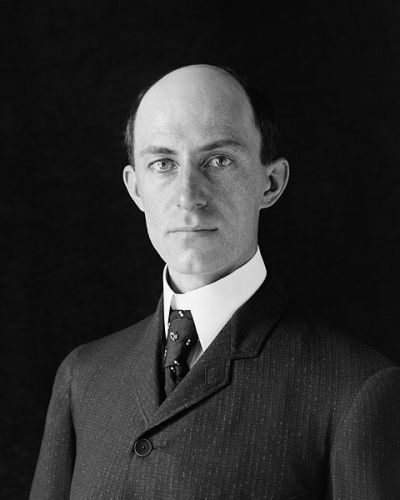 The Wright Brothers earned their first patent in United States for their invention of aerodynamic control system for manipulating the surface of a flying machine. The brothers did not register it as a patent for flaying machine invention. Wright Brothers had amazing mechanical skills because both spent a lot of time working with machines, motors, bicycles and printing presses. The Wright Brothers developed a belief that it was possible to control and balance a flying machine with practice since an unstable vehicle like bike could be controlled. Find facts about aeroplane here. The brothers had various glider tests in 1900 until 1903. 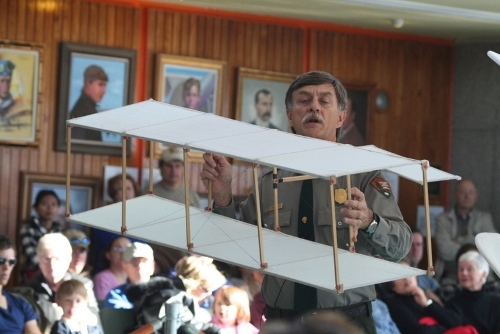 The skill as a pilot was developed because of the extensive practice. The brothers collaborated with Charlie Taylor to build their first airplane engine. 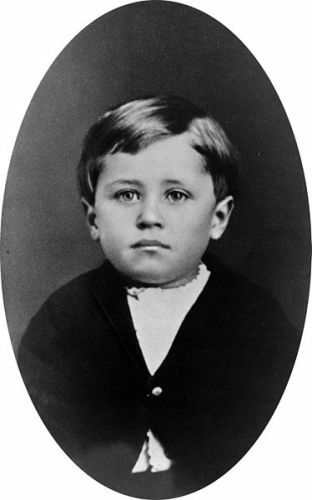 Their mother was Susan Catherine Koerner, while the father was Milton Wright. 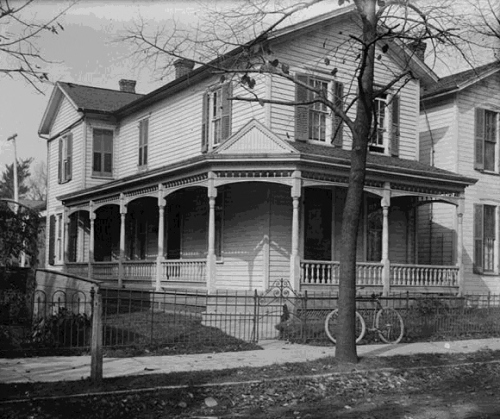 The birthplace of Wilbur and Orville was located in Millville, Indiana and Dayton, Ohio respectively. Get facts about the Air Force here. When talking about the personal life, both never married. 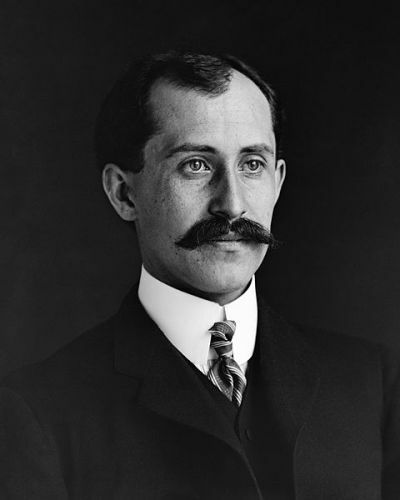 Do you have any comment on facts about the Wright Brothers?